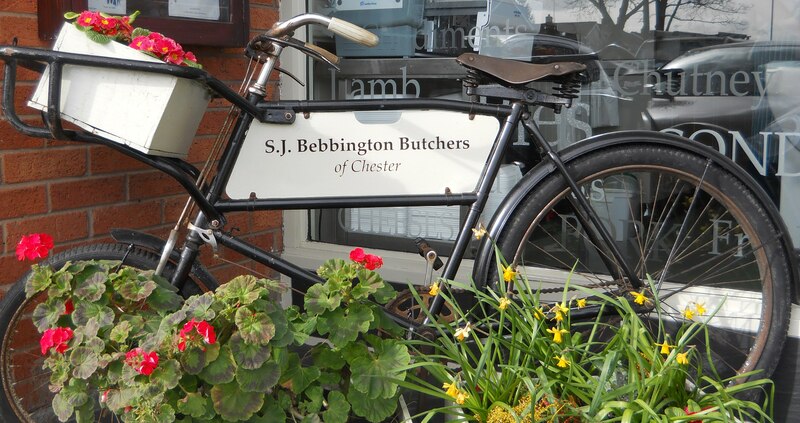 Reserve & Collect is the easy way to ensure that you always get the meats you want from SJ Bebbington Butchers of Chester. It’s also very simple to use. Navigate to the product you want and click on the ‘add to cart’ under each product to add it to your basket. 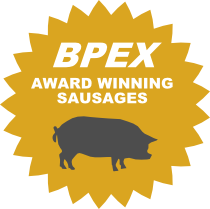 This site only displays our most popular products, can’t see what your looking for? give us a call. If you want to know more about a particular product click on ‘Show Details’ under the product. As you add an item to your cart you will see a small shopping cart icon appear in the top right of your browser. To see the items in your cart at any time, simply hover over the ‘cart icon’ in the top right of your browser. When you have added all the items you want, hover over the cart icon in the top right of your browser and click ‘checkout’. Please note the minimum order value is £10. Please note that all products are priced per recommended adult portion size. Fill out your name address and contact details then selct your collection date. You will also see a summary of your order here. 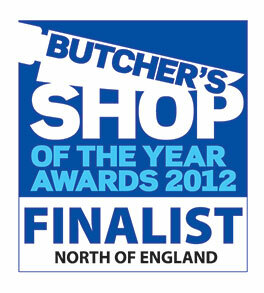 Now click on the ‘Place Order’ button to place your order with SJ Bebbington Butchers. That’s it! You’ll now see a summary of your order, please print this page for your records. note-we do not send a confirmation email, we will however send you an email to let you know when your order is ready for collection.